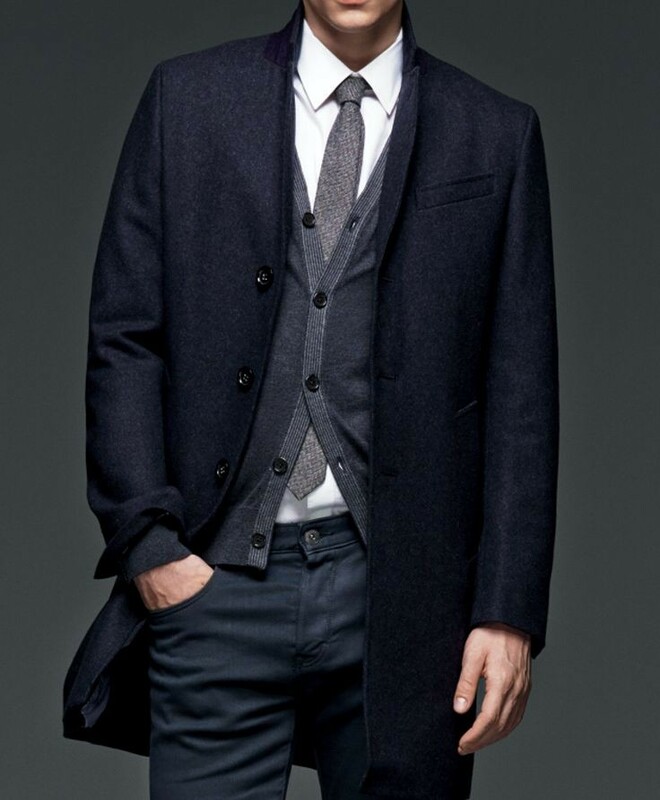 Which fabrics are best suited for a warm, smart-looking, stylish formal topcoat? 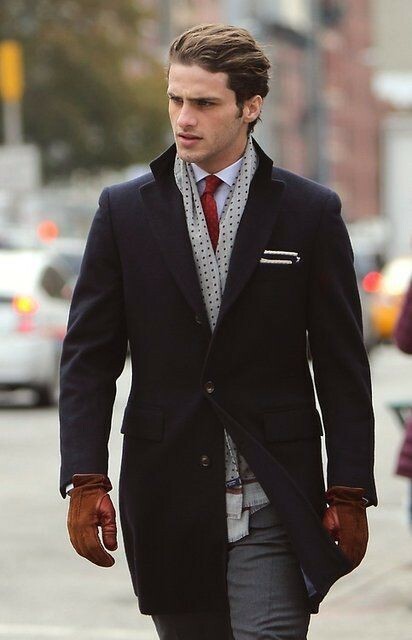 Topcoats will look elegant and give warmth, if they made out of cashmere, camel hair, or a superior quality wool. Thats right; because of last years brutal winter – and because the farmers almanac is predicting another whale of a cold blast for this winter – topcoats have made a big-time come back. Can be either single or double breasted. Charcoal. Navy, Black and Camel. Top coats today are smarter looking when they are slighter trimmer shorter in length complimenting today’s trend in modern suits. It’s cold outside, and it will only get colder. 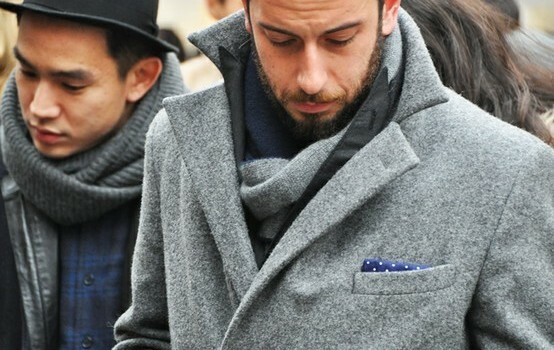 Make sure you have a top-end topcoat that will keep you warm and complement your stylish wardrobe. Giorgenti New York features a large collection of men’s topcoats, with several varieties to choose from – including cashmere. 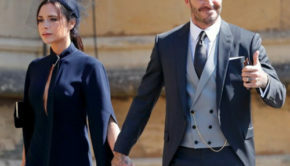 Celebs	The David Beckham Three Piece Suit!